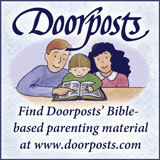 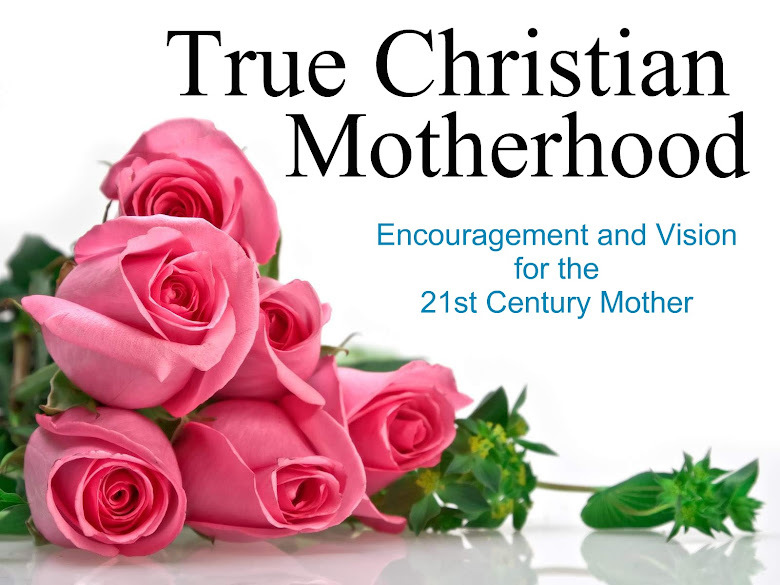 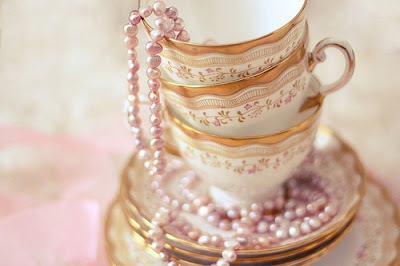 Join the True Christian Motherhood Discussion group on Facebook! 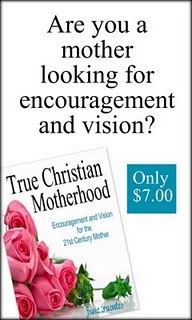 If you want to be blessed, the eBook will be the best seven dollars you spend, and I am certain the time on the discussion board will be priceless. 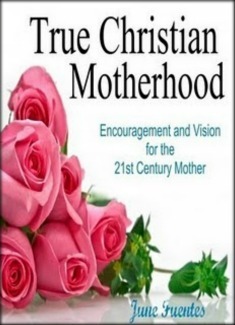 Grab a book and join our discussion group today, we will begin going through the chapters officially on Monday, September 19th.